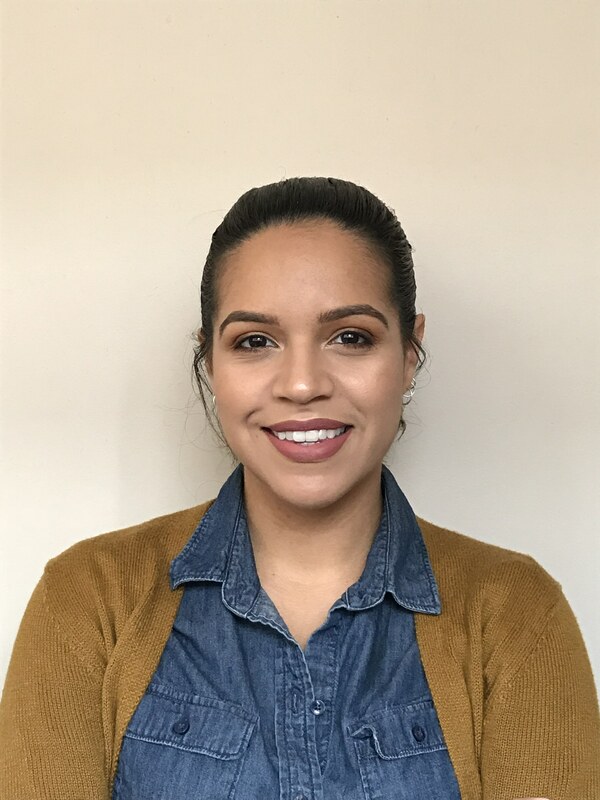 Ivana Nunez teaches Electrical Installation at Queens Vocational and Technical High School in New York City – the same high school she attended. Interested in both plumbing and electrical, her mom told her to pursue electrical because “it’s less dirty and you can do that job.” She graduated, worked as an electrician and then returned to teach. Ms. Nunez has advised the White House on bringing women and girls into trades and STEM classes. She also shared her strategies in one of the learning modules featured in last year’s Harbor Freight Tools for Schools Prize for Teaching Excellence.